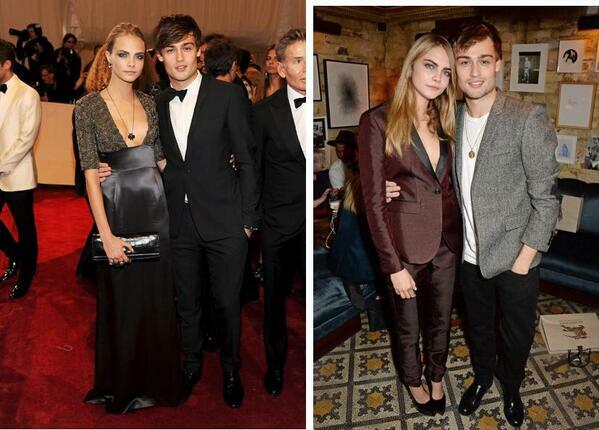 Cara Delevingne and Douglas Booth. 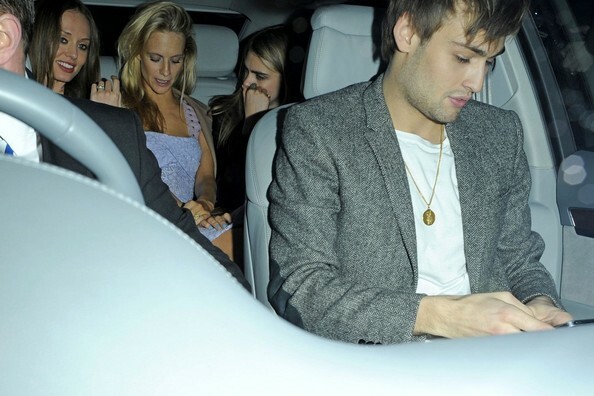 Holy wow I'm in love. 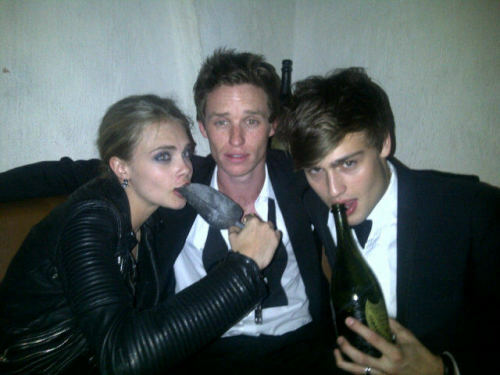 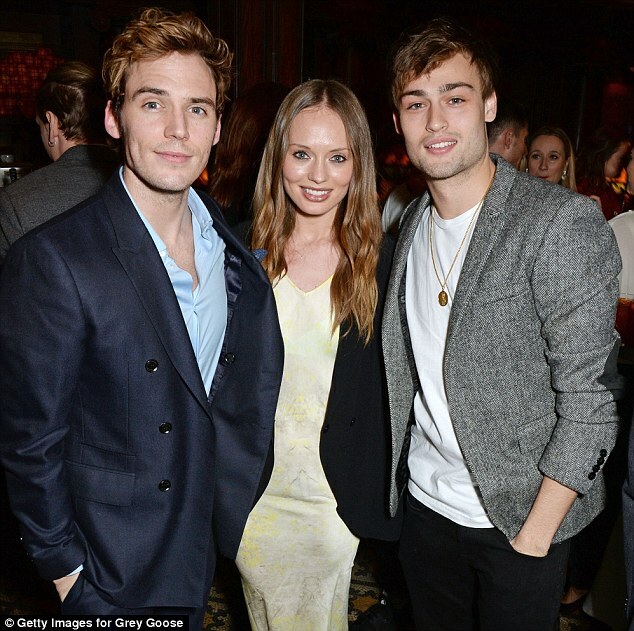 iwillnotbeavictimofcircumstance:Eddie looking a bit tipsy!